* This is the international (world ready) version of the ACSP patch meant for none US devices. * This patch conflicts with many other patches that provide the same functionality. 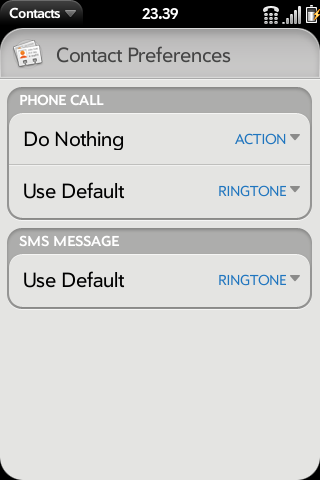 - Configurable blink notification for phone, messaging and email apps. - Configurable notification repeat for phone, messaging and email apps. 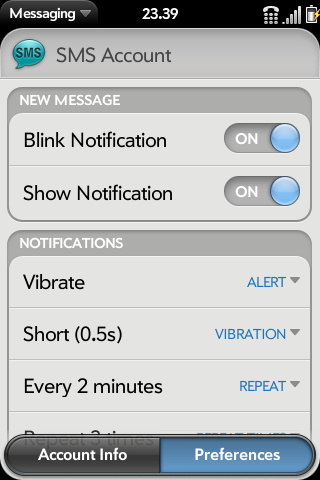 - Configurable notification vibration length for phone, messaging and email apps. - Configurable speakerphone behavior for phone app. 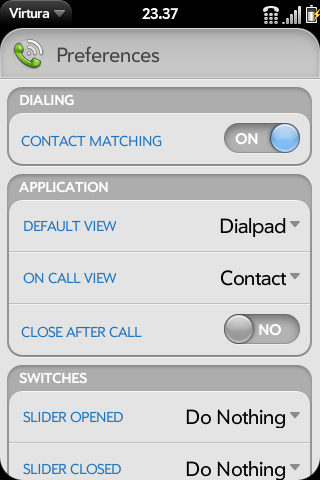 - Configurable default and on call view for phone app. - Configurable touchstone removal action for phone app. - Configurable slider opening and closing actions for phone app. - Configuration for handling messaging drafts. - Per account messaging notifications settings. - Per contact SMS ringtone configuration. - Per contact call blocking / voicemail direction. - Roam only option for voice roaming in phone services. - Global state toggle for phone and location services. - Showing of configured wifi networks even if they are out of range. - Configurable haptic feedback in screen settings. - Media volume changing in sound settings. - Configurable alert and notification sound. - Configurable low battery and charger notificaitons. This patch also sets lowest brightness to 0 and adds more screen turn of times. Also the slider widgets in preferences are changed to show the value of the slider.